A simply wonderful holiday is to be had at Wonderland House! If you’re planning a trip to the UK, may we suggest the picturesque seaside city of Brighton as a possible holiday destination? 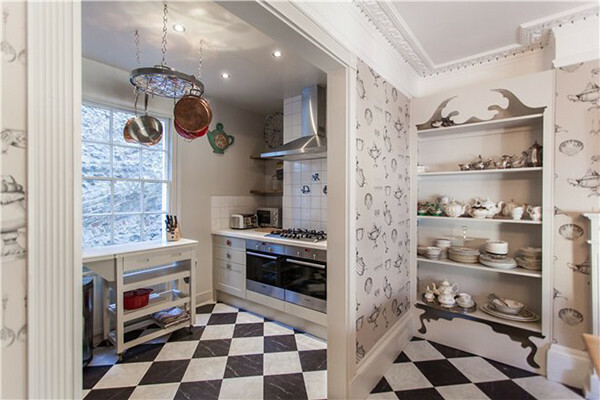 Or more to the point, Wonderland House – behind the front door lies much fun, adventure and a whole lot of quirkiness! 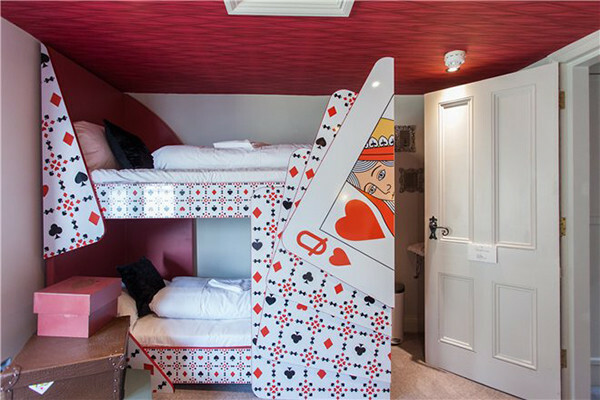 Inspired by the classic children’s tale Alice’s Adventures in Wonderland, Wonderland House is the perfect base for travellers seeking fun and a memorable stay. 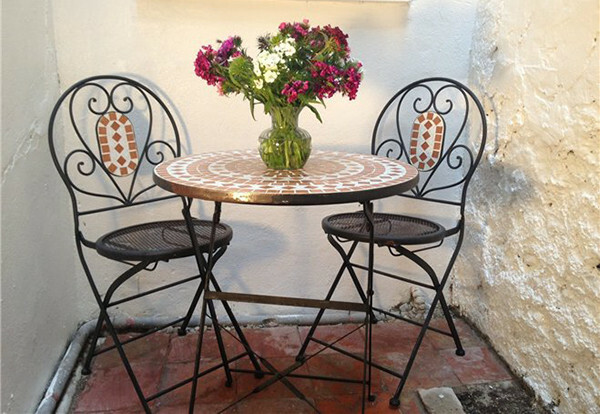 Located in central Brighton with ocean views, Wonderland House spreads over five floors, sleeping up to 24 people – which is excellent if you’re meeting up with friends or extended family for a few days. Where you choose to rest your head is up to you and you’re spoilt for choice with six luxurious and individually designed bedrooms on offer. 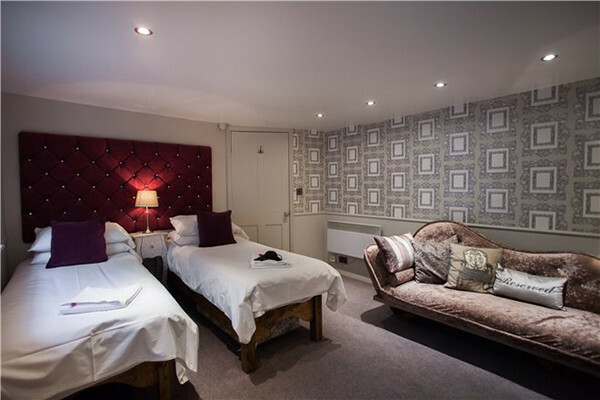 Choose from Mirror Mirror Bedroom, Flamingo Dreams Room or the Queen of Hearts Room, just to name a few. 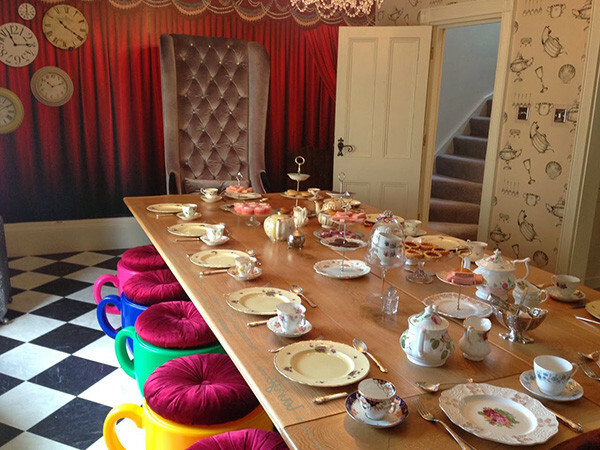 An impressive checkerboard floored dining room is fit for any celebratory family banquet or Mad Hatter’s tea party with its oversized table, velvet topped teacup stools and a rather magnificent high backed plush chair for the family matriarch – or family cook – whoever you deem worthy of the honourable seating. You’ll find two kitchens within Wonderland House to cater for the largest group of guests and a beautiful lounge room and porch area to relax in with friends. 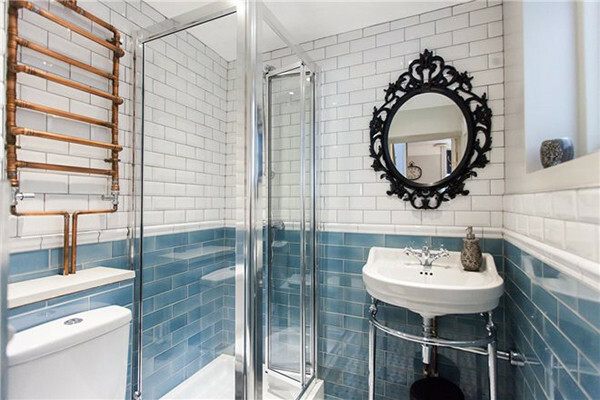 Such a grandiose abode needs more than one bathroom and we’re happy to report there are three gorgeously styled shower rooms available for guests to enjoy. In fact, the public have been so impressed, Wonderland House even made it onto The List Love’s 10 Best Movie Themed Hotels In The World list! Clearly it’s a must see if you’re planning a visit to the Brighton area. 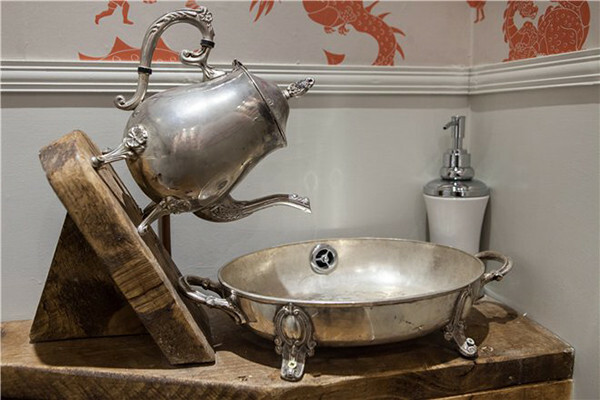 For details on availability and rates for this exquisite home, head on over to Wonderland House.